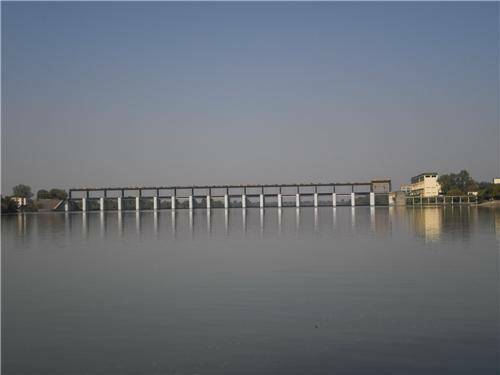 Built over the Penganga river of Nanded District, Isapur Dam is an earth fill dam in the state of Maharashtra. The altitude of the dam above lowest foundation is 187 feet while the length is 13,517 feet, was constructed for the special function of irrigation. It takes an approximate 2 and half hour journey from Nanded City to Isapur Dam and is an incredible place for all the avid bird watchers, especially in the winter season. Tourists can also visit the temple of Anchuleshwar which is situated towards the west of Isapur, around 6 kilometers away.